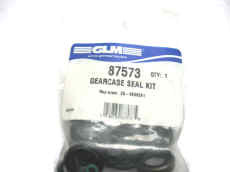 GLM Marine aftermarket lower unit sets 4 to 250 hp. 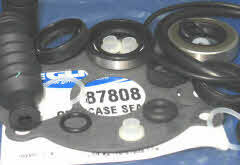 All gaskets, oils seals and o-rings are included in our outboard kits. Exploded view Mercury parts drawings 6 to 250 hp. 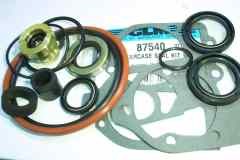 Hp. 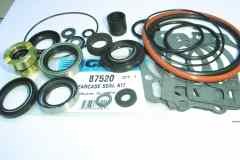 for lower unit applications listed beside each kit - also compatible with Mariner outboards. 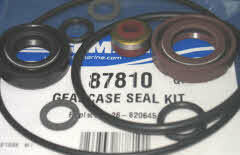 For all other parts, see our Mariner seals and o rings in lower unit help pages. 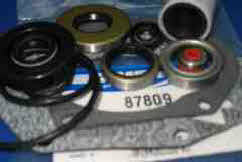 / 26-41365A3 is for use with various 6-15 hp. Mercury-Mariner outboards years 1986 to 2006.